If you have just installed/upgraded to Windows 10, these are several things you should do before you continue to install apps you need for your work. The Android OS by default doesn’t allow the installation of apps obtained from outside the Play Store. Here is how you can install apps from unknown sources. Lumina Desktop is a lightweight desktop manager for BSD system but has been ported over to many Linux distro. 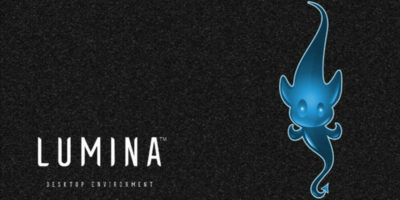 Here’s how to install Lumina Desktop on Linux. Raspberry Pi has been around a few years but only ARM-based OSes could be installed – until now. Here’s how to install Windows 10 on Raspberry Pi. 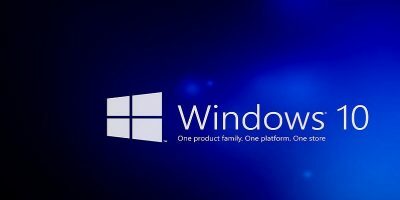 Fancy a way to run Windows programs without having to install or update them? Here is a good way that you can do so. Most Linux distro comes with a package manager that allows you to easily install binary package (DEB or RPM). However, if you are planning to customize the software you are installing, like adding additional features, then you might want to use the source packages and compile them yourself. Here is how you can do so. In iOS, every function is accomplished with the use of an app. There are native apps that are included with iOS, apps that Apple makes available to you to add more function, and there are also third-party apps that are available. In this article, we will show you how to install and uninstall apps as well as organizing them.